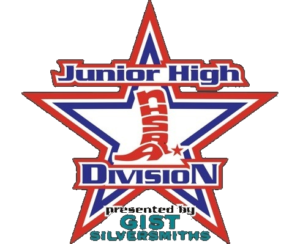 Junior High School Rodeo. Hosted at Mueller’s Indoor Arena in Monfort WI. Stay tuned for more information on: Entries, Order of Events, Stalls, Camping, and more. Please note the change of date was necessary in order to find an available host location. 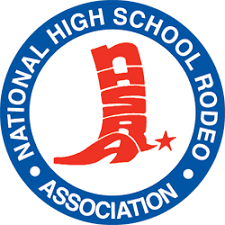 Wisconsin High School State Finals Rodeo – Richland Center, WI. Wisconsin High School State Finals Rodeo. Richland Center, Wisconsin.